It’s pretty funny and worth doing at least once…. The Department of Water and Power put on this light festival showing off their goods in Griffith Park. 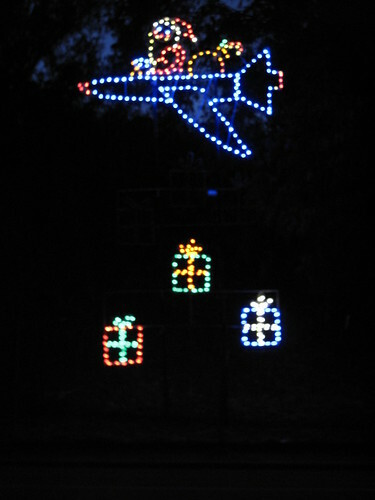 They seem like old light displays and animations from the 50s…. it’s kind of funny and with the Christmas music blasting, borderline annoying. It will put a smile on your face.